Friend and author MJ Allaire makes a welcome return to the program to chat about her wonderful series, "Denicalis Dragon Chronicles". 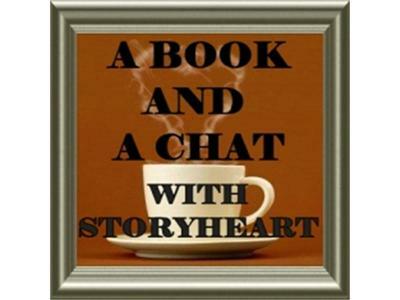 Also I hope to chat about her trip into slef publishing, book selling. and medieval events as well as any news about the next book in the series.